Denver is booming. Looking across the skyline, it’s impossible to find a view where a crane isn’t visible. New developments are everywhere. 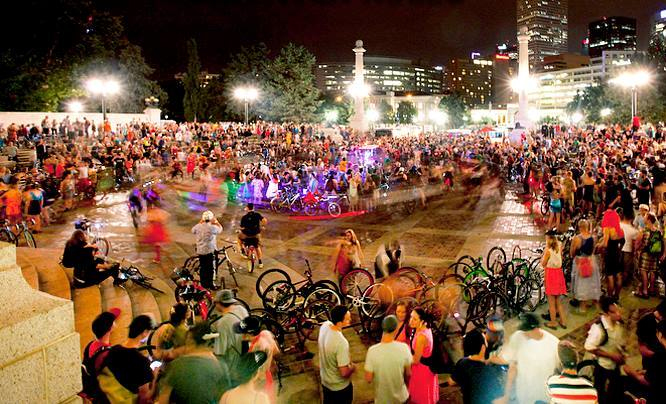 In the "Mile High City' there’s always something going on, whether it’s a farmers' market, a music festival, or the weekly Denver Cruiser Ride, which attracts thousands of costumed bicyclists throughout the summer. With so much to do, new people move here every day. Just from the vibrations the city gives off, it’s obvious that the economy is doing well. Having worked both as a professional musician and as an engineer designing buildings, I have an interesting perspective on what that economy looks like. Strangely, both jobs are similar in the way the bigger economic picture affects them. Live music is a luxury and usually one of the first expenses cut when budgets are tight. As an engineer, you’re one of the first to know when new buildings are on the way. For me it was extremely noticeable when the recession was coming to an end in 2011. Since then it’s only been an upward trend, evidenced by all that construction and the flourishing music scene. Despite being the biggest newsmaker of the last few years, marijuana only makes up a small portion of our actual economy in Colorado. Its legalization has brought a large amount of money to our state, as well as providing new jobs and bringing more tourism. But when taking into consideration our world-class ski resorts, incredible craft breweries, as well as our strong technology, banking, and mining industries, legal weed is just an interesting piece of a much bigger picture. Denver is nicknamed the Mile High City. That's because it really is one mile high. There's a step on the State Capitol Building that's exactly 5,280 feet (1,609 meters) above sea level. Because of the the altitude, alcoholic drinks make you more drunk here, which perhaps explains why Denver is the host city of the Great American Beer Festival, the largest beer festival in the world. 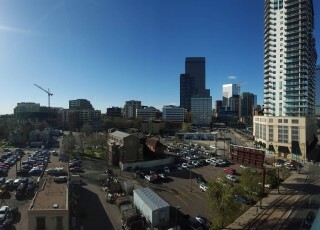 My only real complaint about living in Denver is the number of people moving here. In the last year alone, over 100,000 people have moved to Colorado - many of them to Denver. Not that I blame those looking for more opportunity, but every day the consequences of the city’s growth serve as irksome reminders of its success. Rent has risen considerably in recent years, to the point where I’ve seen my friends priced out of their apartments. My favorite bars seem to have been taken over by strangers. The other day it took me over half an hour to drive twelve blocks! But if these are the worst of my complaints for living in a thriving economy and a great city, they’re well worth the pain. 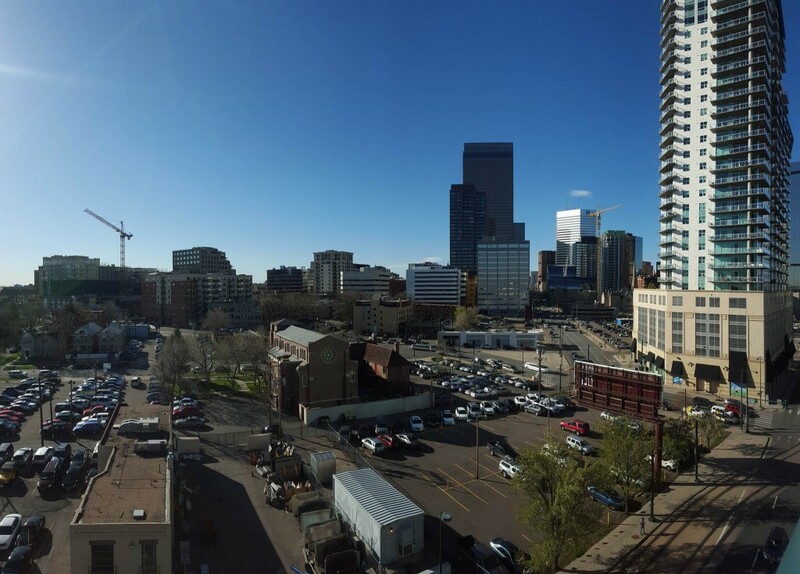 Yes, Denver is booming. And every day, it seems like there's yet another new crane on the skyline. My town, Detroit: from bankruptcy to boomtown?